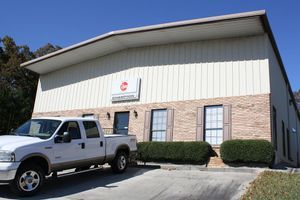 Champion is owned and operated by President, Wesley Dye. He has been in the HVAC business for more than 20 years and been with Champion since 2000. Wesley’s approach to business is simple. Provide a good quality product, install it correctly, and provide excellent service. Champion’s technicians average 14 years with the company and even more years of experience in the industry. He believes in taking care of his team, so they take care of the customers. Champion is dedicated to growth by constantly striving to be the most efficient and highly regarded HVAC service provider in our area. We will achieve this by earning the loyalty of our customers and our team. To deliver superior HVAC service and repair, installation, retrofit, and energy management strategies to commercial/industrial facilities. We accomplish this through our team’s dedication, experience, broad base of knowledge, and response time. At Champion we are experienced licensed professionals who are focused on providing quality solutions for our customers. Each program, recommendation or project is presented to help you control budgets, enhance heating and cooling efficiencies, improve comfort, maintain indoor air quality and protect the investment you have in these systems. Most of the time the energy savings from these systems over the long haul offset the cost to upgrade. Our approach includes a complete survey of your business, a review of operating procedures and evaluation of costs related to heating, ventilating and air conditioning. We work with you to find the best solutions to your concerns. Contact us today to schedule a building review and discuss our capabilities and a possible plan to help you achieve energy savings. Champion Heating & Air Conditioning Inc is a leading Commercial/Industrial HVAC contractor serving all of central and northern Alabama. Our technicians average 14 years tenure with the company, not just 14 years of overall experience. Our technicians are paid no incentives for sales of equipment or repair jobs. 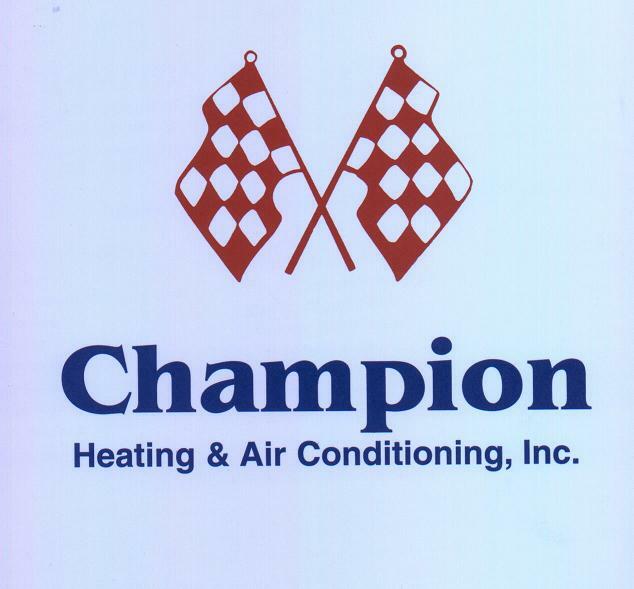 Champion provides service and installation of all brands and types of equipment, from chillers to window units, as well as most energy management systems. We are qualified to handle any HVAC related issue that arises. In short, we're just better.